Summertime in Knoxville means it’s time for gorgeous weather, blooming flower gardens, and summer cleaning—especially if you’re thinking about moving sometime during the year. In fact, summer marks the start of the nation’s peak moving season, when a large majority of Americans pack up and move to new homes throughout the country. At Peroulas Moving & Storage, summer is definitely one of our busiest times of the year. 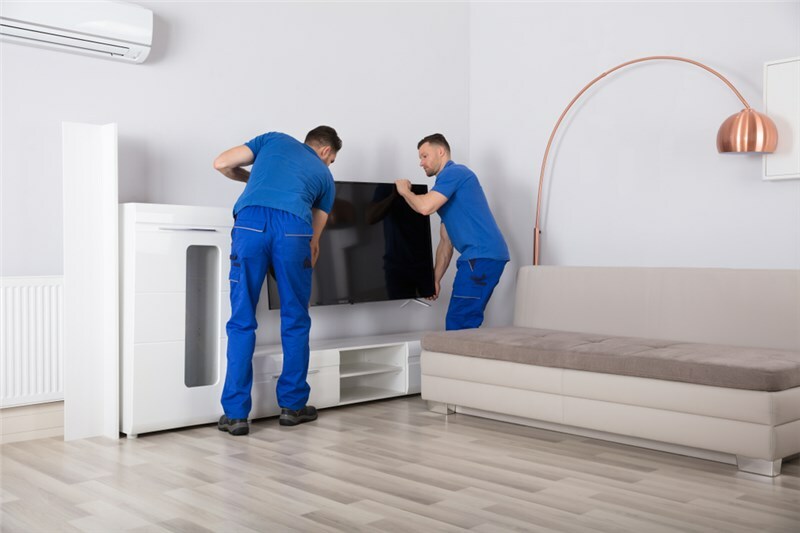 While the beautiful summer weather in Knoxville is always a motivating factor, we’ve also noticed that summer cleaning seems to help kickstart our customers’ moving projects. If you’re hoping to move soon, we believe that summer cleaning your home is one of the best way to find the motivation you need to begin. To get started, follow these steps to coordinate summer cleaning with your plans to move, and start working towards a smooth and streamlined relocation this year. Many people jump right into summer cleaning with plenty of enthusiasm, hoping to tackle every room in the house within 24 hours. The beauty of summer cleaning is that it doesn’t have to happen all at once. In fact, it shouldn’t happen all at once, to avoid the risk of early burnout. Effective summer cleaning is well-thought out, planned, and executed. Create a list of things you want to complete over the course of the next week or two and schedule a couple of tasks to complete each day (or more on weekends, if you’d like). Taking it slow will help you stay focused and avoid feeling overwhelmed. The most important summer cleaning rule of all is to get rid of as much as you can—especially if you’re planning to move! 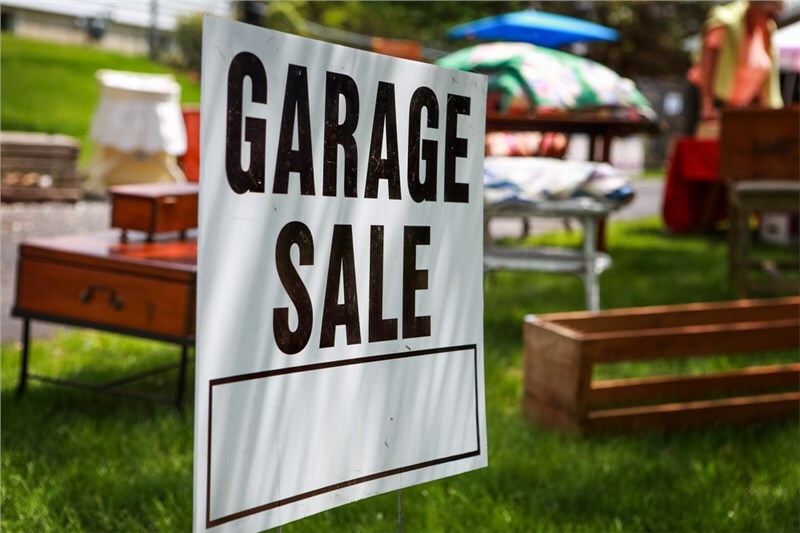 Go through your garage and other storage areas and separate your things into three categories: things you’re hoping to sell, things you wish to donate, and everything you plan on taking with you to your new home. Remember that the more you can get rid of, the easier your moving experience will be. Less stuff equals less time spent on packing, shipping, transporting, and unpacking, so make sure the things you keep are the things you really need. Once you’ve gotten rid of the things you don’t need anymore, it’s time to start deep cleaning your house. Deep cleaning can be surprisingly enjoyable, and it’s easy to lose yourself in the experience—which is all the more reason to take things slowly, one day at a time. The kitchen is an entirely separate task that you should break up into separate days. On the first day, go through all of your drawers, cabinets, and storage areas and get rid of everything you no longer need. Clean out debris from all of the cabinet areas, and wipe down backsplash and walls with the appropriate cleaning products. On another day, focus on cleaning all of your kitchen appliances, like the stove, oven, refrigerator, microwave, toaster oven, etc. Remember that the kitchen is arguably the hardest room in the house to move, and it always takes much longer to pack up than you’d expect. The more you can get done before moving day, the easier it will be when it’s time for relocation. Once you’ve finished with summer cleaning, you might be feeling ready to get going with your plans for relocation. We always recommend that our customers start planning as early as possible, especially if you’re hoping to move over the high season. You can start off by creating a moving calendar with dates for things like packing, garage sales, real estate meetings or open house days if you’re selling your home, and everything else leading up to moving day. A reputable moving company like Peroulas Moving & Storage will help you create a moving calendar to organize your relocation properly. Our Knoxville moving company always provides this consultation for free, along with a personalized, no-obligation pricing estimate in your home. If you’d like to learn more about Peroulas Moving & Storage and our professional team of Knoxville movers, give us a call now to speak with one of our friendly agents. You can also fill out our online form to schedule your free, in-home moving consultation and pricing estimate for local and long-distance moving in Knoxville.